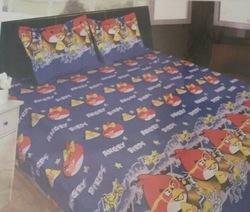 Leading Wholesale Trader of poly cotton bedsheet and 3d bedsheet (polycotton) from New Delhi. Book Fold Packing also Available. 3D Polycotton Bedsheet available in Simple Packing and Bookfold Packing with pillow cover.